Central position. There are all’s facilities excluders wash machine. La localisation, l hôte qui nous a attendu à cause du retard de notre avion. Salle de bain propre. Живописный район. Мы были в середине марта. Нас встретил хозяин в аэропорту и привез на место. Место полностью соответствует описанию и фото. В семи минутах ходьбы станция метро. 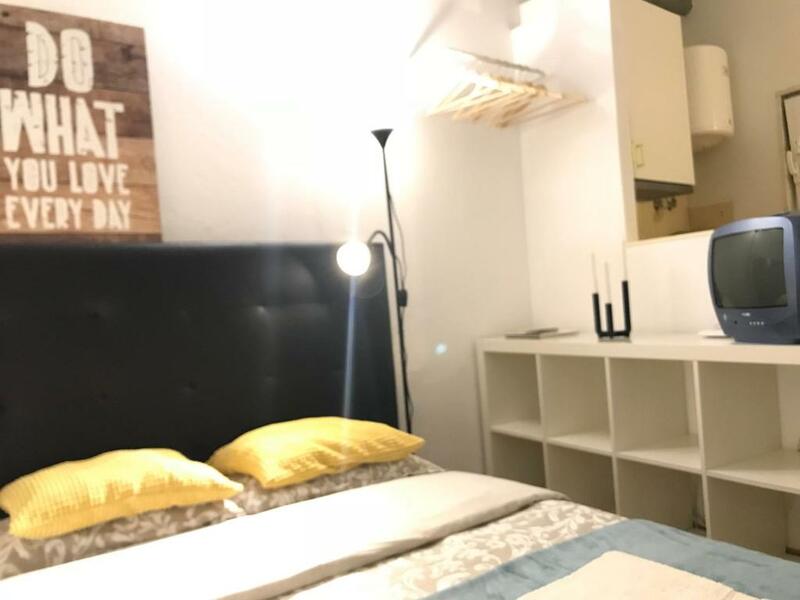 Apartamentul foarte curat este amplasat intr-o zona foarte linistita,aproape de statii de autobuz.Este si un supermarket la 3 minute de mers pe jos si la nici un minut de casa este cel mai bun restaurant la care am mancat in Lisabona.Recomand cu incredere. 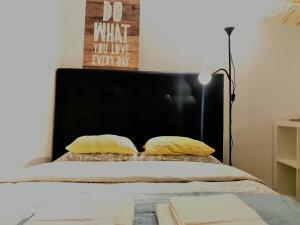 Ottima posizione, una casetta confortevole, vicina al centro ma in un luogo tranquillo. Miguel è stato molto disponibile, gentile e simpatico, ha accolto ogni nostra richiesta! Consigliatissimo! 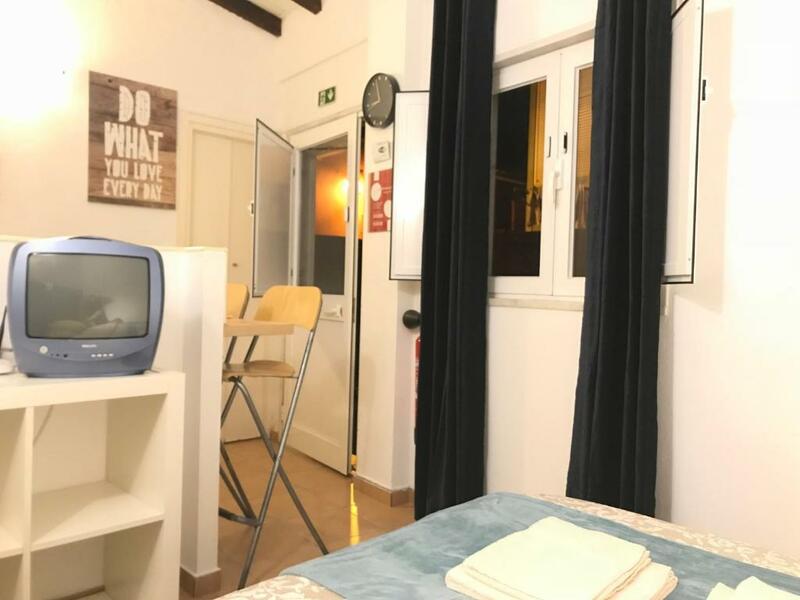 Lock in a great price for Lisbon Studio Village – rated 8.5 by recent guests! One of our best sellers in Lisbon! Featuring accommodations with a terrace, Lisbon Studio Village is located in Lisbon. This apartment has a garden. 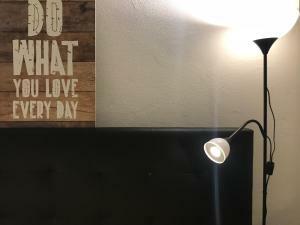 The apartment has 1 bedroom and 1 bathroom with free toiletries and a hair dryer. The kitchen comes with a microwave and a toaster. Liberty Avenue is a 17-minute walk from the apartment. 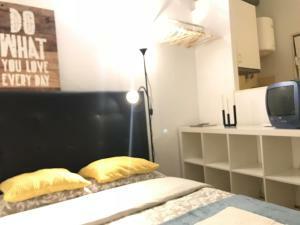 When would you like to stay at Lisbon Studio Village? 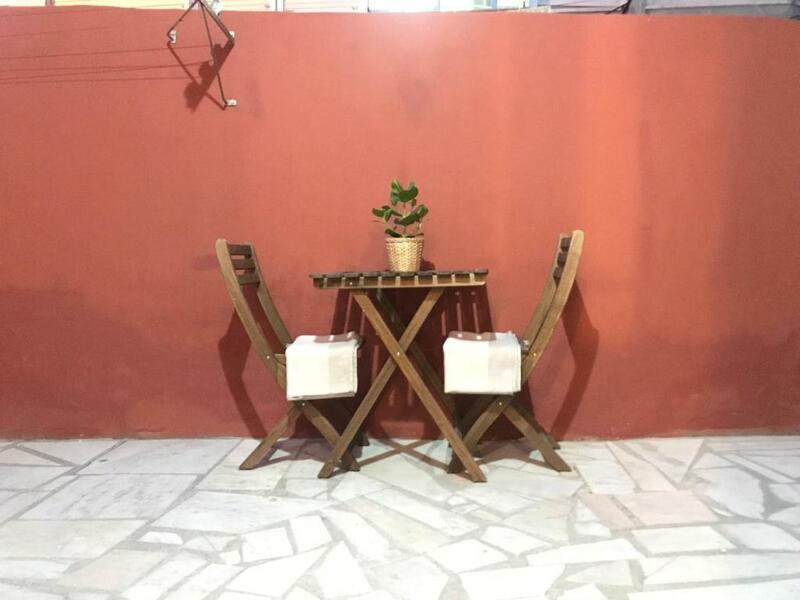 Small studio, independent, with small yard, in the center of Lisbon. Comfortably sleeps 2 people. 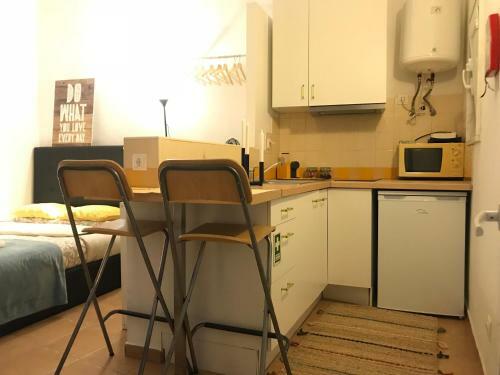 It has internet and kitchenette equipped. 10 minutes from the Center (Rossio); Supermarket at 120 meters, Central Hospital (São José) at 500 meters. Metro, bus and good restaurants next to house. 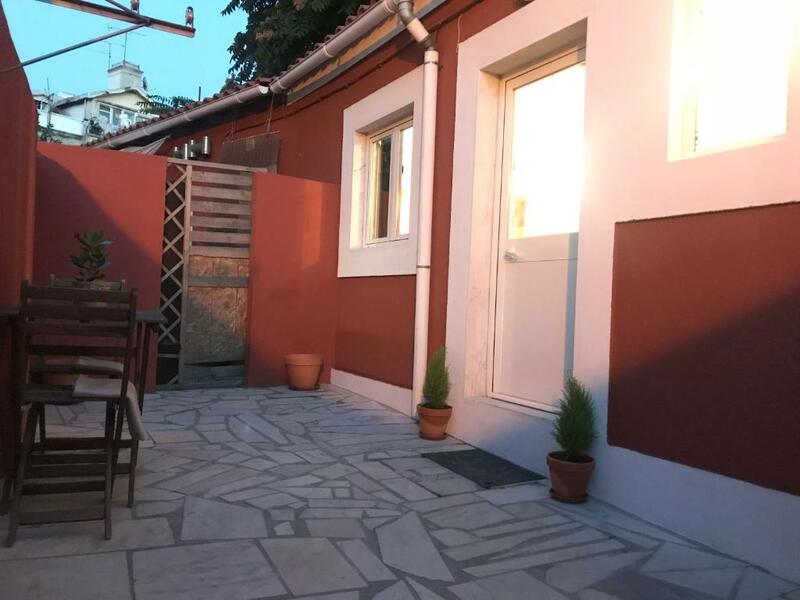 The Villa is located in a typical Lisbon neighborhood, with many restaurants and pastries, where you can taste the true flavors of the Capital. One minute from the village you will find the supermarket "PingoDoce" and a huge garden "Campo Mártires da Pátria". This garden is one of the biggest gardens of the city, with large trees and lakes. You can sit reading a book or drinking a fruit juice at the kiosk and enjoying the calmness that goes on in that green space that escapes the routine of the big city. 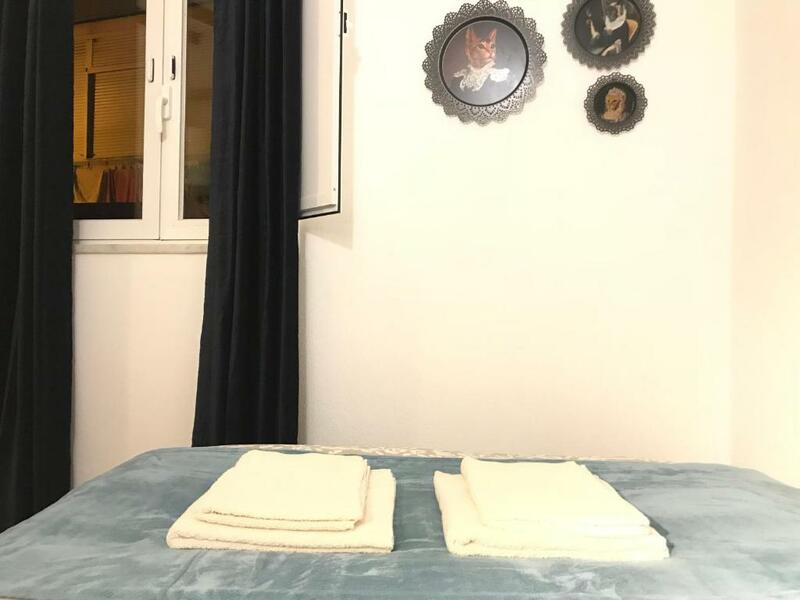 And five minutes from one of the main belvederes "Jardim do Torel"
House Rules Lisbon Studio Village takes special requests – add in the next step! Please inform Lisbon Studio Village of your expected arrival time in advance. You can use the Special Requests box when booking, or contact the property directly using the contact details in your confirmation. Real small. It’s enough but it is good to know.